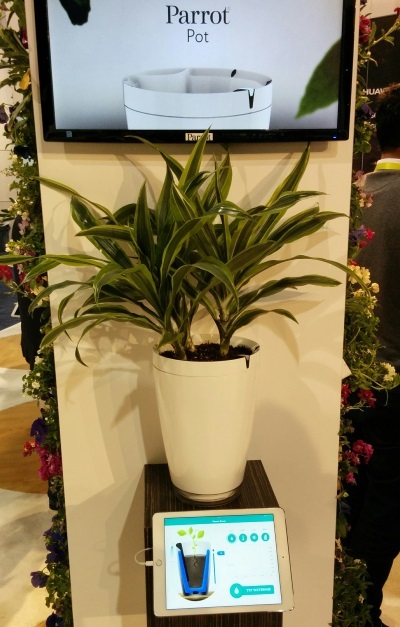 While, understandably, the drones will get the majority of the Parrot’s coverage, I think that the Parrot Pot is the most interesting thing that they had on display. 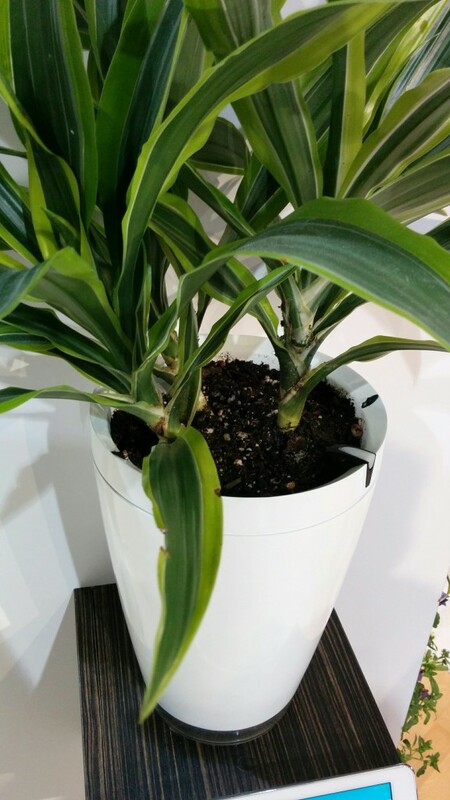 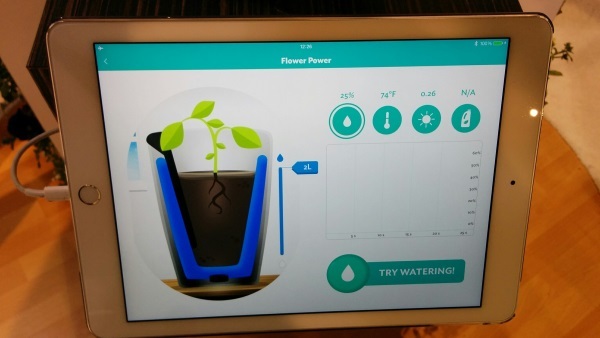 The Parrot Pot borrows a lot of the sensors and functionality of the Flower Power, but adds a new feature. 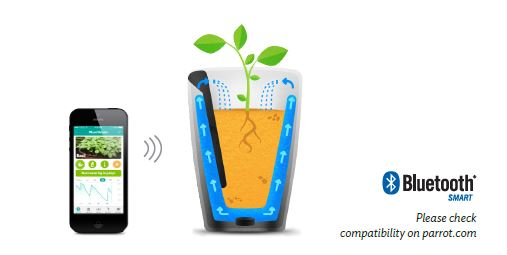 The Parrot Pot includes an automated watering system.